Cull? Sad prospect, as a diver I never thought I would say that but how else? 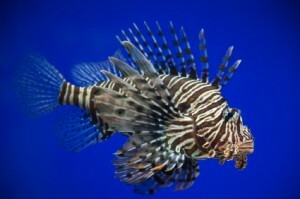 Any known predators of the lion fish?